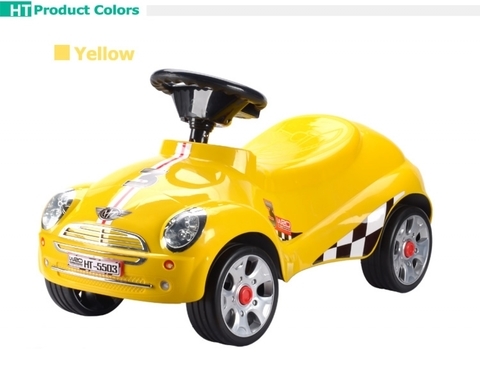 Even More, the front lights will flash with sounds. 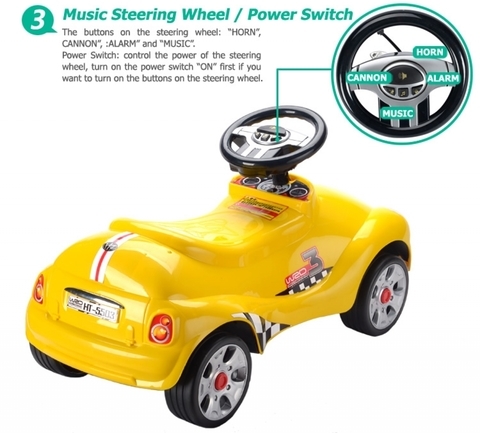 Music and sounds encourage your kids walking or riding around the house. 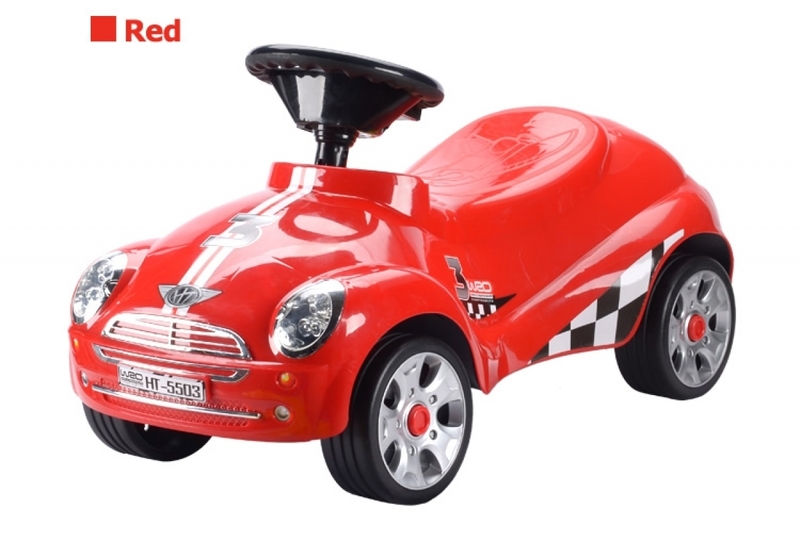 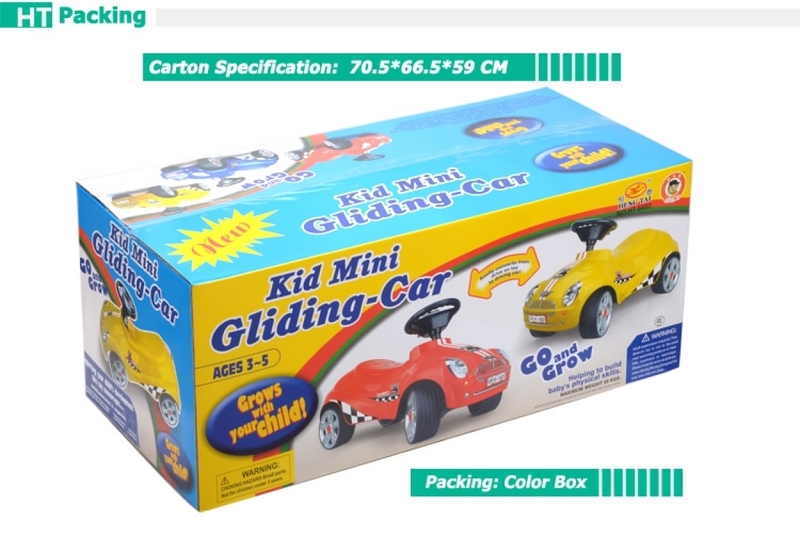 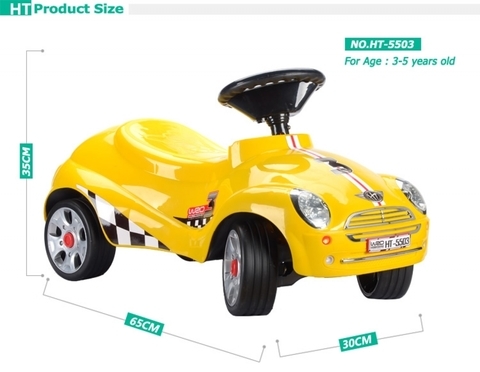 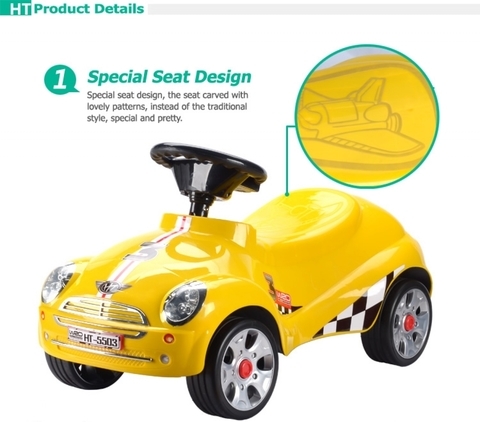 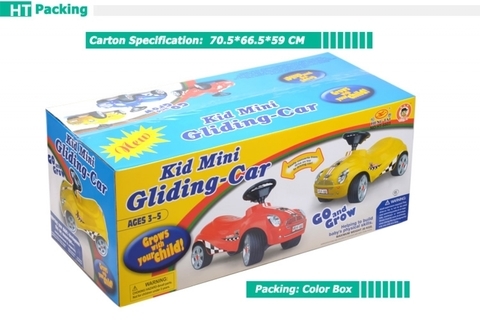 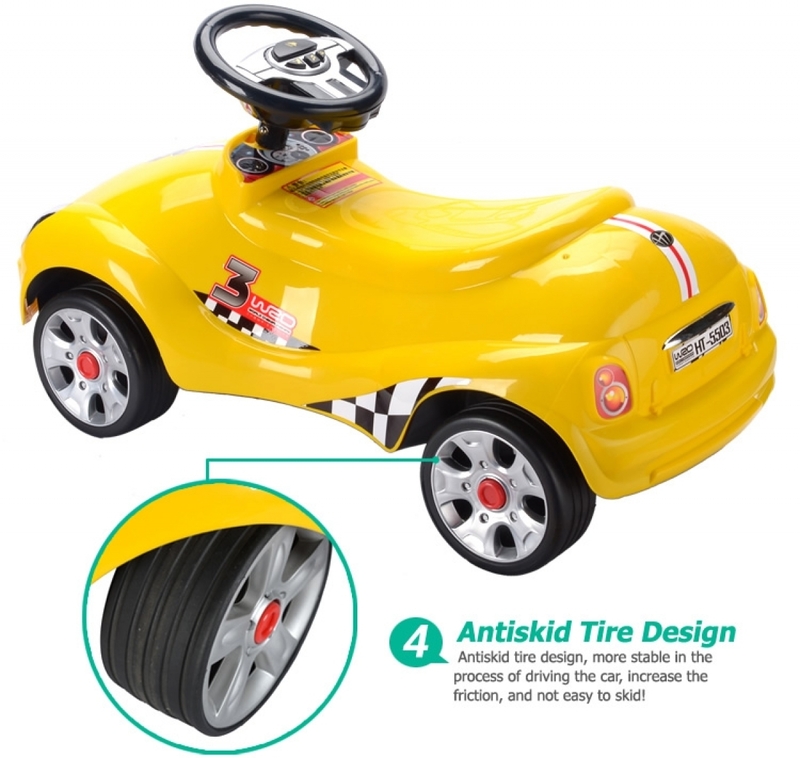 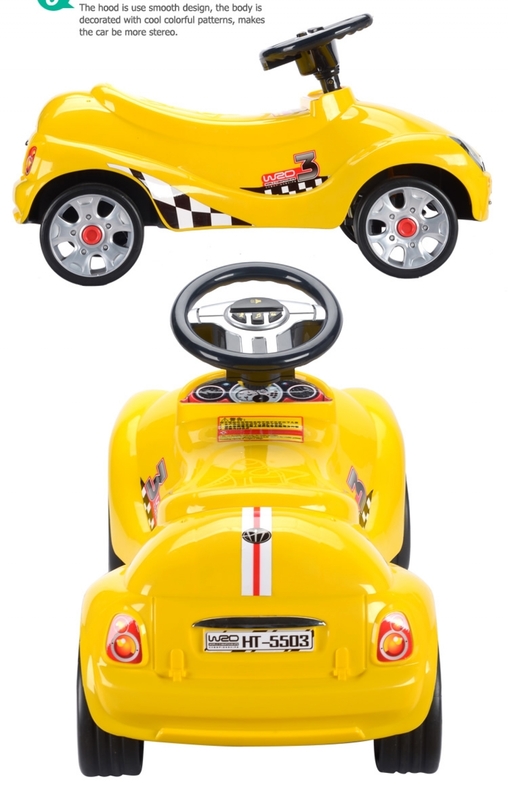 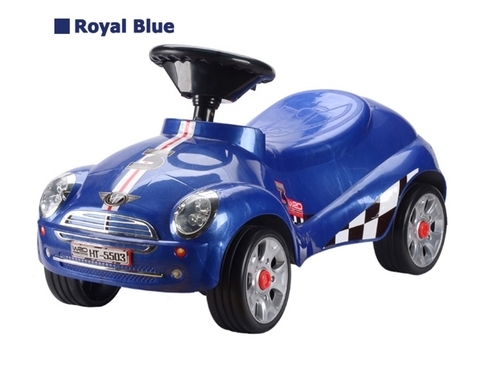 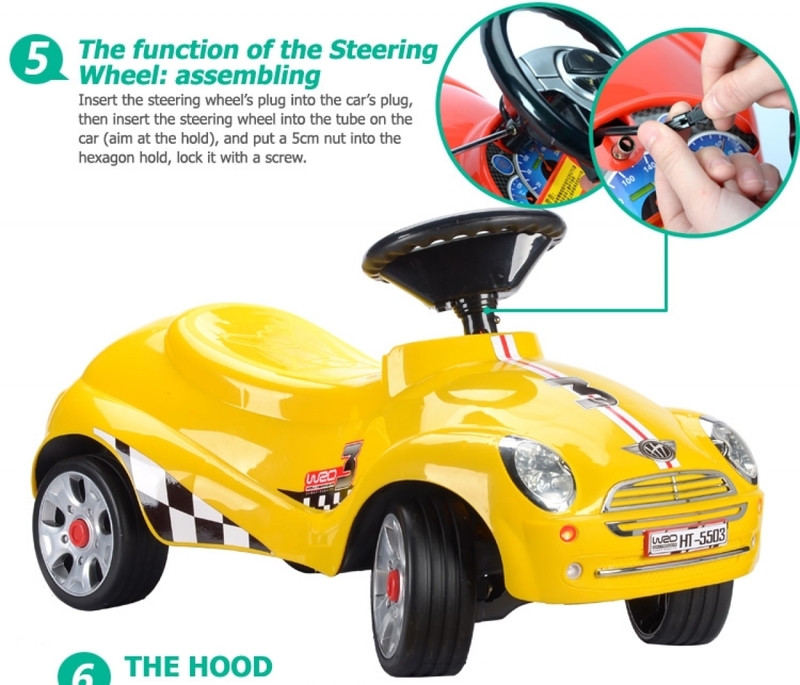 Get this amazing gliding toy car, and watch your kids growth.